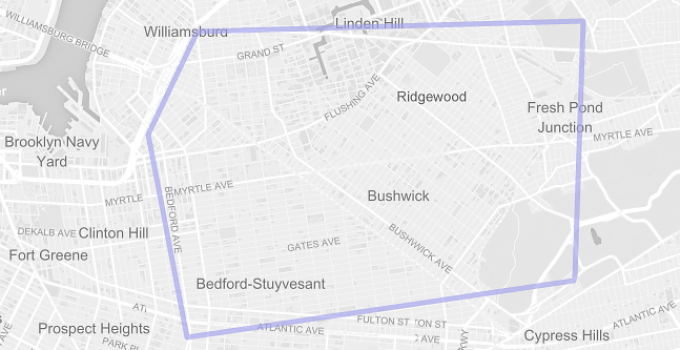 Serving Bushwick, Brooklyn and surrounding neighborhoods. Use the Coverage Area map above as a guideline. We’ll confirm when you contact the office. Appointments can be scheduled outside of the primary area of coverage for an additional fee. Established clients who live outside of the coverage area should continue to book appointments as usual.